Mickey Mouse, also titled as Mickey Mouse and Friends, is a popular Walt Disney’s comic book series published since 1941. The letter used in the cover, title, pages, etc are probably hand lettered, and so do not exist as a font. 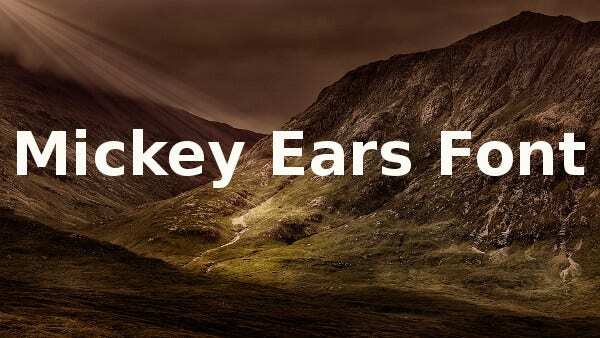 However, some commercial fonts like the Aarde Black, Xavier Sans Bold, Mickey font (variants- Mickey and Minnie), etc resemble these. 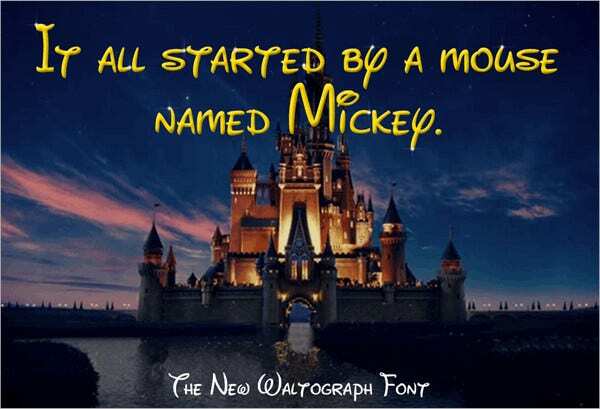 These cartooned fonts are also referred to as Disney Fonts. 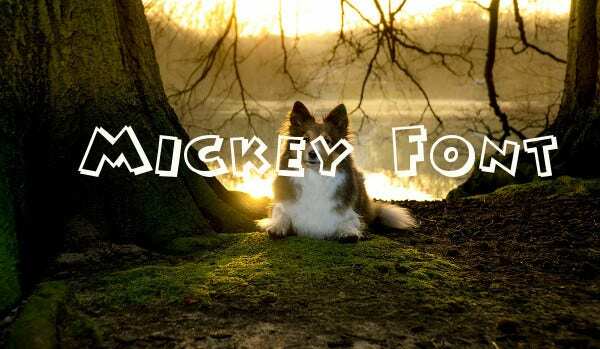 Here is an awesome collection of Mickey Mouse fonts for you. This is a Walt Disney Font for machine embroidery. It includes 4 designs, each in 3 different sizes, and costs $4.99. This font can be used only for personal purposes. 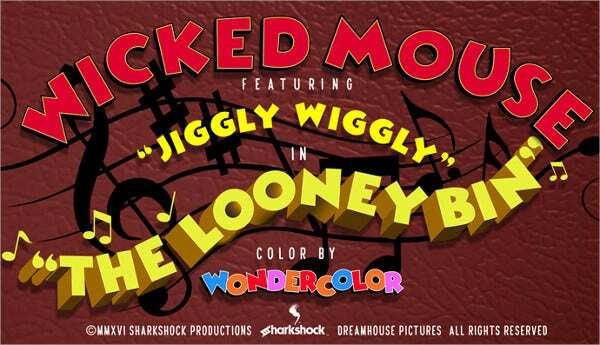 This font holds the distant era’s magic of cartoons and is available in TTF and OTF formats. It can be purchased at $15 for personal usage. Its commercial usage requires a PayPal donation. 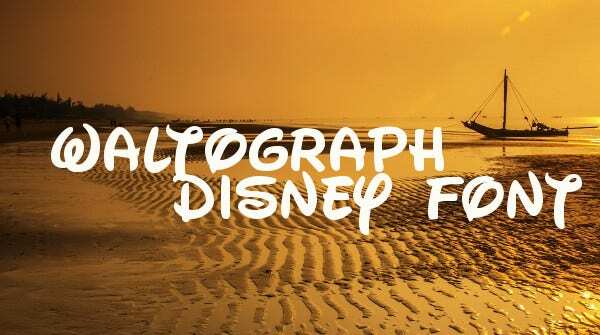 The New Waltograph UI Font is a popular Mickey font available for free download. It is inspired by the animated new version of the Walt Disney Pictures logo. This font includes all the letters of the English alphabet and is available for purchase at $2. It can be instantly downloaded as SVG files. This is a freely downloadable font for personal use. 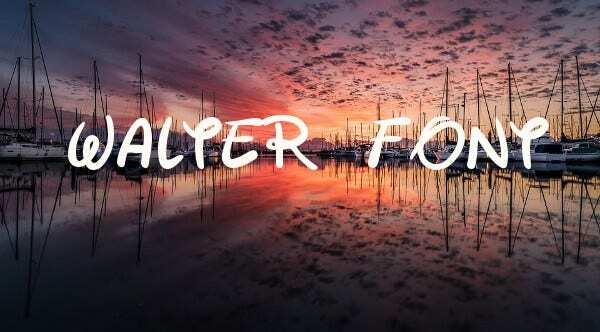 This is an awesome brushed handwritten signature Script Font. It contains only uppercases. 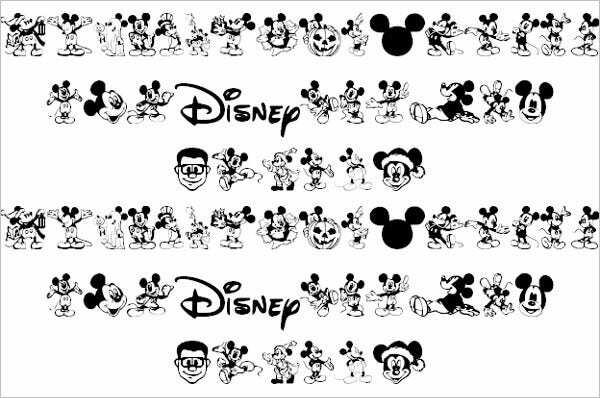 The Mickey Mouse Disney Font is for Silhouette and other cutting machines. The download file contains SVG, JPG, DXF, and EPS files. This digital item costs $7. This Mickey Mouse face painted English alphabet is available for free download. Its commercial and personal use is allowed. 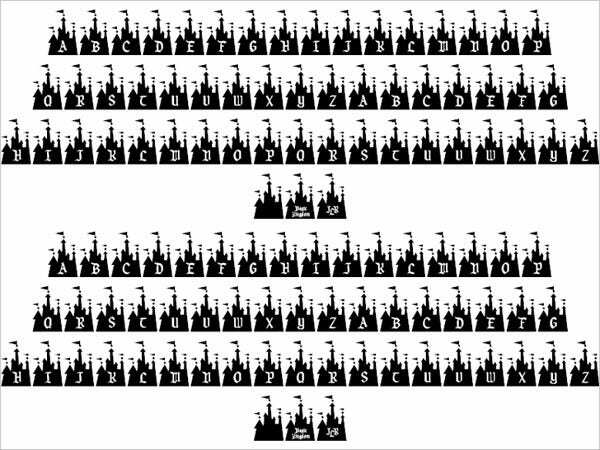 This font has uppercases alone and it includes 52 characters. This freely downloadable Mickey font has caps, small caps, numbers, symbols, and alternates. It has outlined blocky letters and filled blocky letters. It comes in a TTF format. 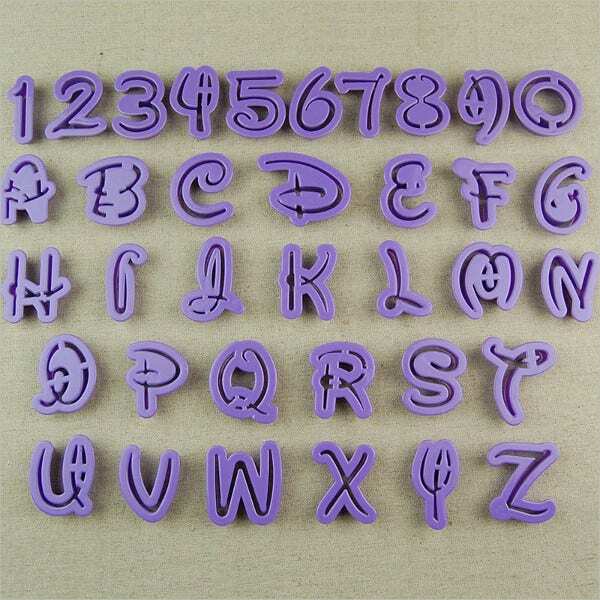 This is a 36 pieces Mickey Mouse alphabet cookie cutter containing numbers and fonts. It is made of virgin material and is easy to clean. It comes at a price of $15.20. 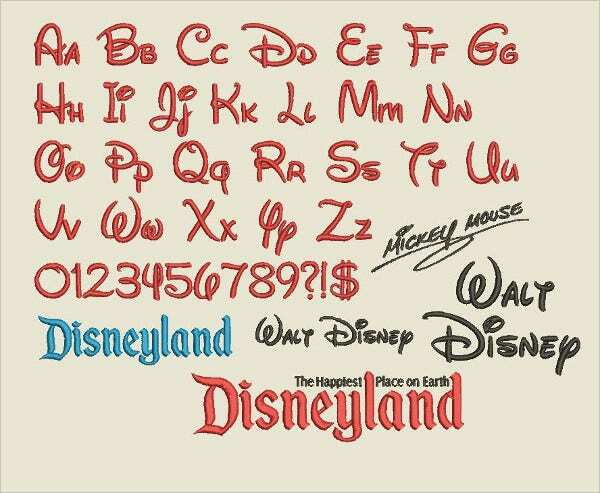 The Mickey Mousebats Font is a collection of Mickey Mouse images. It includes 32 characters and is available for free download for personal use. Its commercial use is however restricted. 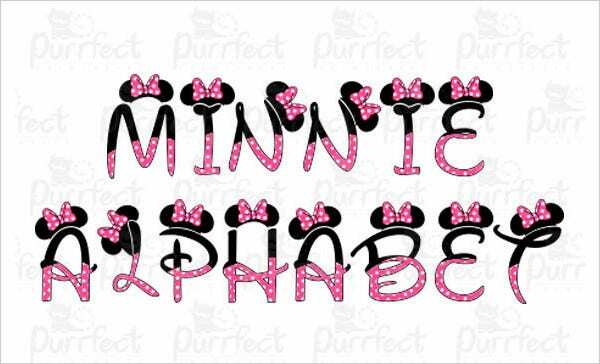 This Minnie Mouse font is a feminine font in dual colors. Each comes adorned with a cute bow. Available at $3.08, it comes in 4 formats viz. JPEG, DXF, SVG, and PNG. 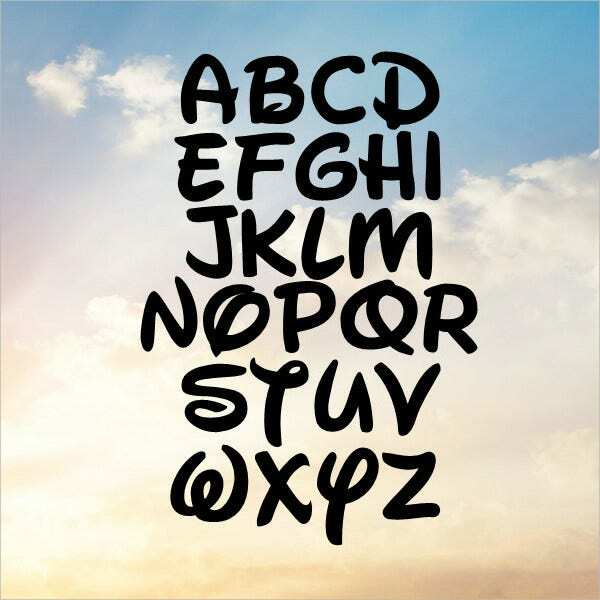 This Mickey Mouse font has each of its characters painted on a Disney land magic kingdom. It is available for free download for personal use. 59 characters are included here. This font is available for free download for personal use. It includes uppercases, small caps, numbers, symbols, and punctuations. It comes both in OTF and TTF formats. Inspired by the characters in comic books by Walt Disney in the 1950s and 60s, this font includes uppercases, lower cases, numbers, symbols, and punctuations. It is available for free for personal and commercial use. 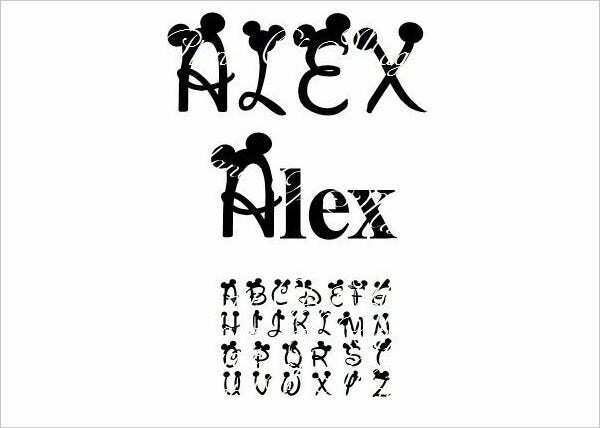 Mickey Mouse font and its variant Minnie Mouse font are great for cartoon Logo Designs, scrapbooking, birthday party decorations, kids’ crafts, websites catering to children, kids’ coloring projects, etc. Disney fans would definitely love our collection. 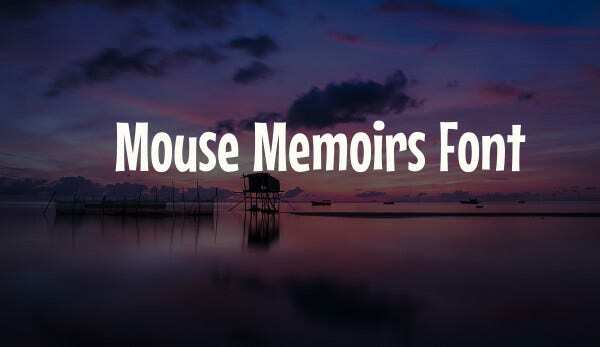 Make sure that you use some of our premium and freeware Mickey Mouse fonts.